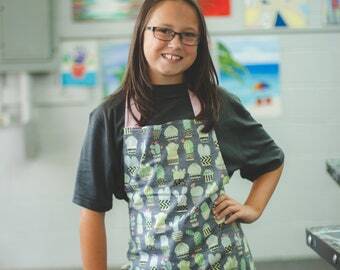 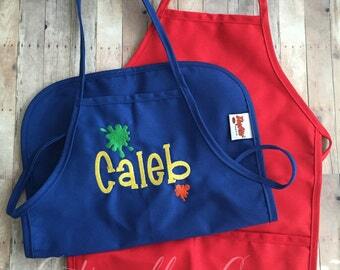 Kids long sleeve personalized art, craft or cooking smock. 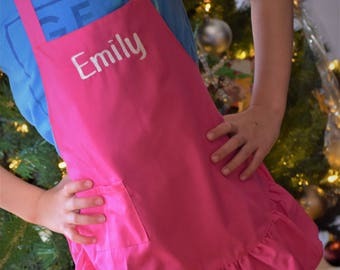 Infant Personalised Kids Aprons Age 3-5 with or without multi-colour embroidered letters & choice of optional fabric pockets. 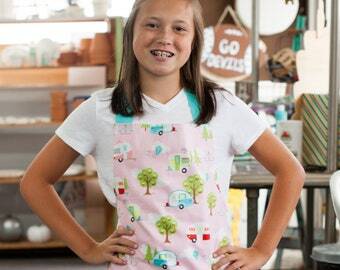 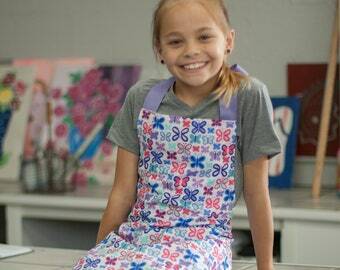 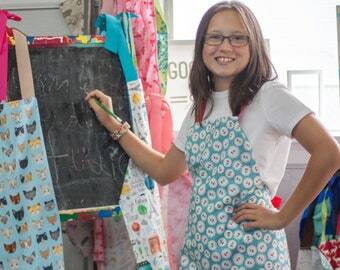 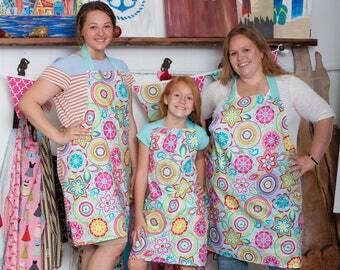 Small kids art smock Kids long sleeve art smock, craft apron gift for girl age 3 to 4. 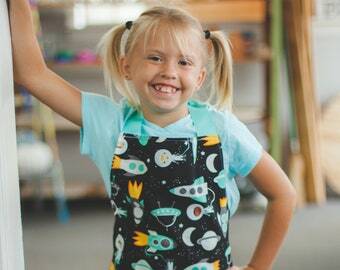 Very hungry caterpillar. 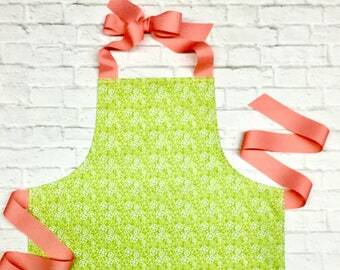 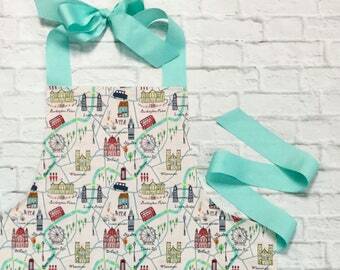 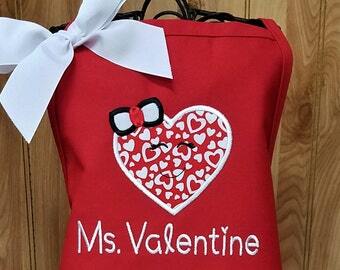 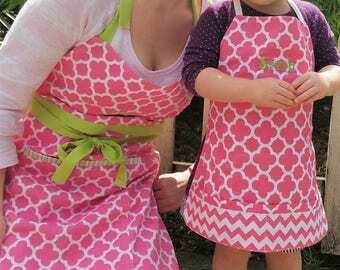 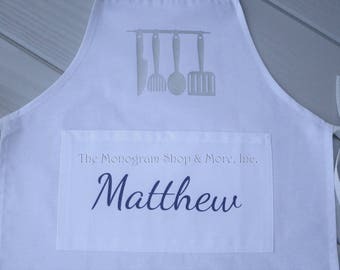 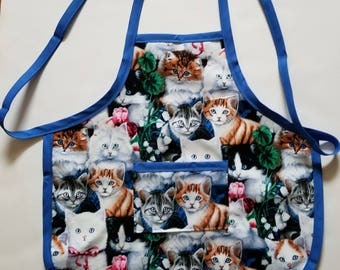 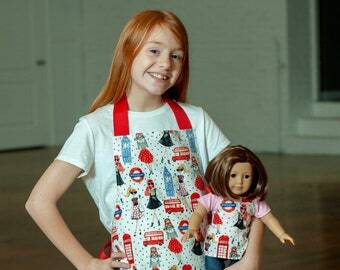 Personalized Apron, Chef Hat & Utensil Simply Posh Chef Set - Toddler, Kid or Youth Size Available! 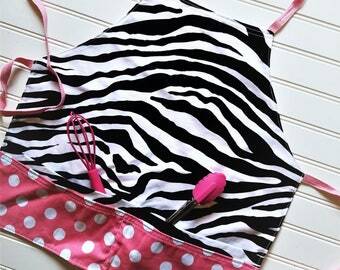 Because Kids - Kitchen Towel - 20" x 28"